Monuments and architectural masterpieces dating back to the 1440s. A home for exquisite flora. Manicured lawns spread across 90 acres. 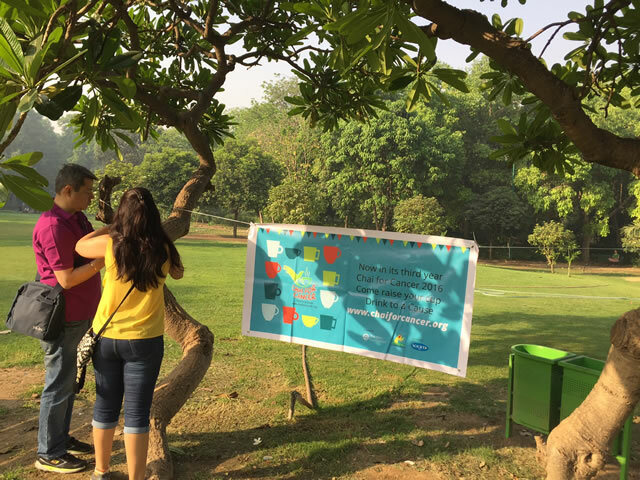 The Lodhi Gardens is steeped in history – the perfect setting to make history with the first ever Chai for Cancer Adda there. 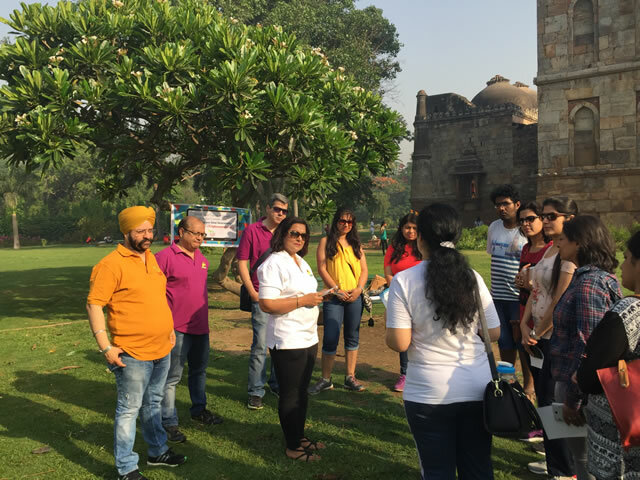 It started at 7.30 am catching early morning walkers, nature-lovers, fun-groups, young and old, et al and surprising all with the simplicity and depth of the message Drink to a Cause. 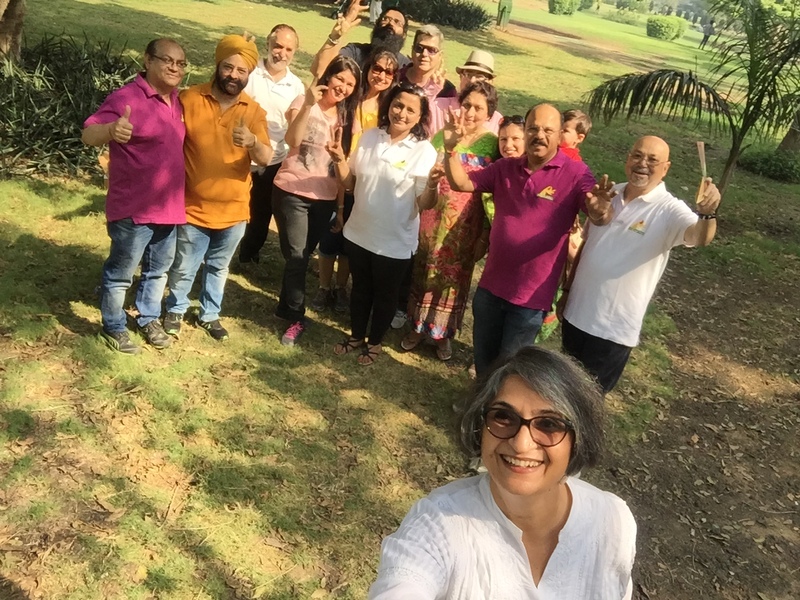 We learnt two things: a) Delhi responds to the less fortunate b) with commitment, Addas can succeed anywhere. Great initiative! 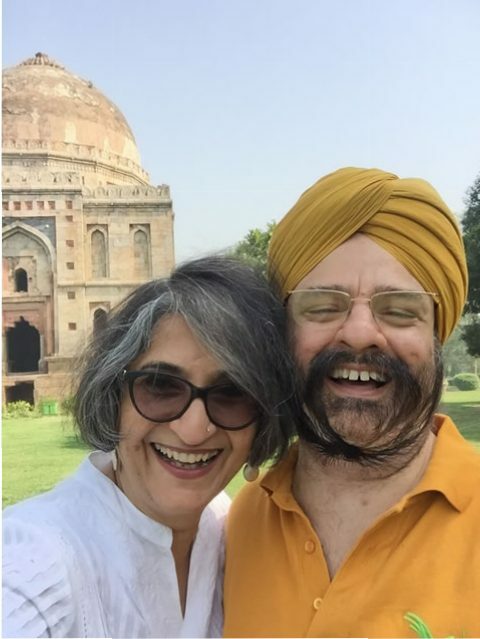 Unfortunately I wasn’t aware of the event at Lodhi Gardens. Missed it. Could you please add me to your mailing list for future such programs. 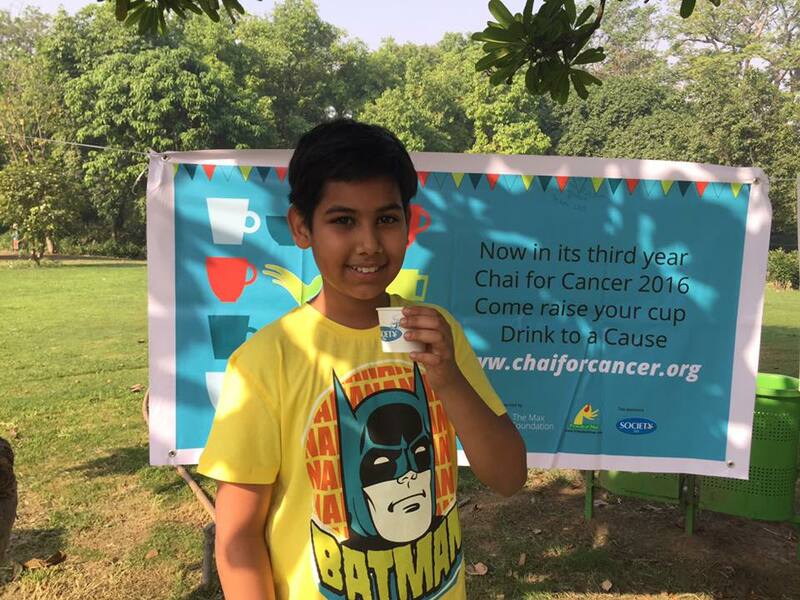 Thank you for your interest in and support for the Chai for Cancer campaign. We will certainly add your name to the mailing list. 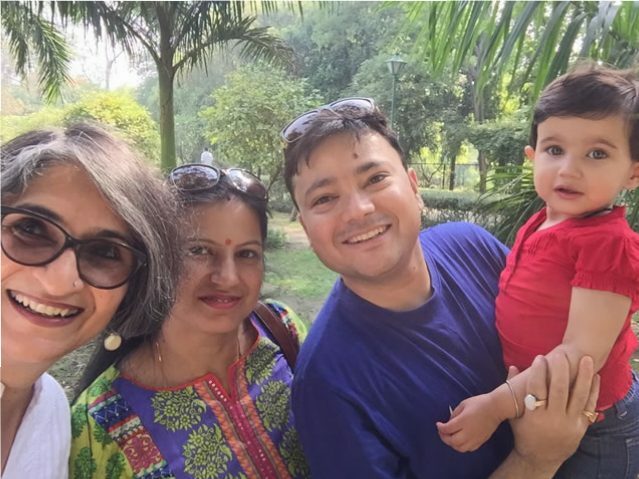 Thank you for joining us on Chai for Cancer LinkedIn as well. Wonderful to have you on board as a supporter of our cause . It is only because of this kind of involvement can campaigns like this get off the ground . And thanks for working like this ? Thank you for your interest in the Chai for Cancer Campaign. Your support means a lot to us. We shall keep you in mind for future Addas.